beltradeco has no other items for sale. 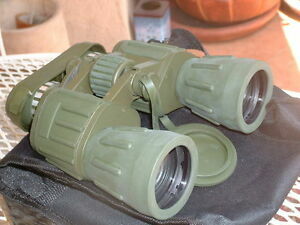 Details about Day/Night Prism 60x50 Military style Binoculars 60x Magnific. these are the best ive ever used ! super clear ! really good set for any price. thanks!